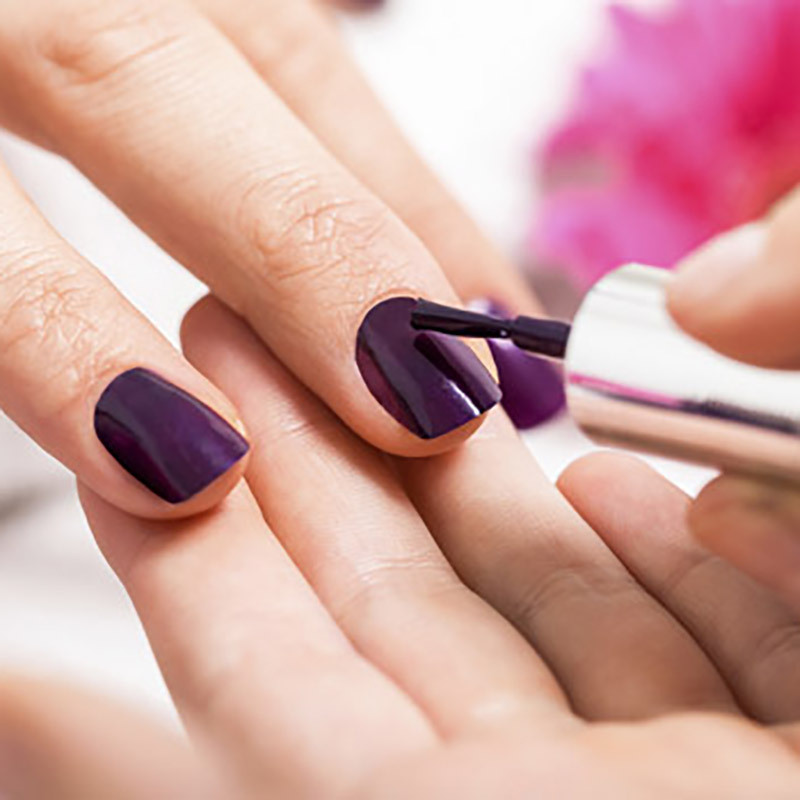 Get your nails done with one of our talented nail artists at Eye Candy Lash + Brow Boutique. Soak in our beautiful Love Fresh bath followed by cuticle and callus removal, sugar scrub exfoliation, paraffin foot mask, hand & arm massage, leg and foot massage finished off with the perfect polish application. File and shape the natural nail, cuticle removal, hand and arm massage with Love Fresh lotion, perfect polish application. 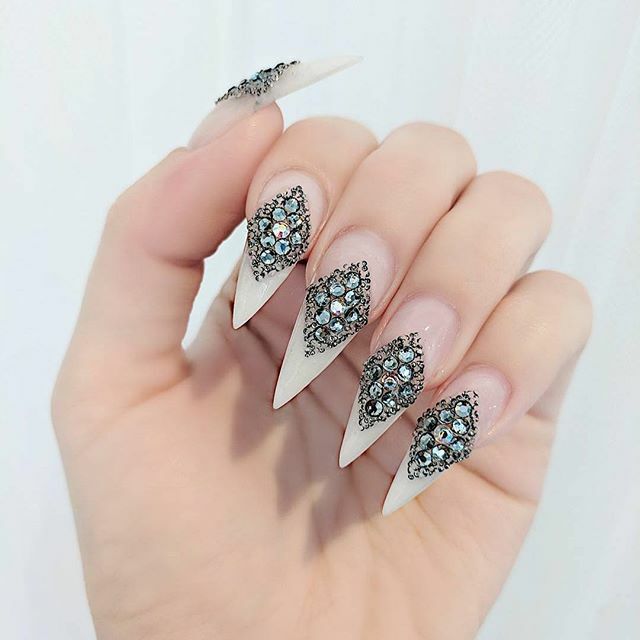 I got my nails done last week by Paige for my wedding last Saturday! Paige is awesome! She is so creative and made my nails so beautiful! I have gotten so many compliments on them! Highly recommend her! We also had a great time chatting too!